We’re happy to announce the next official Avid 100-level Pro Tools course in October. These courses are the best way to learn Pro Tools and offer an intensive and fun learning experience, pimping up your skills to the next level. 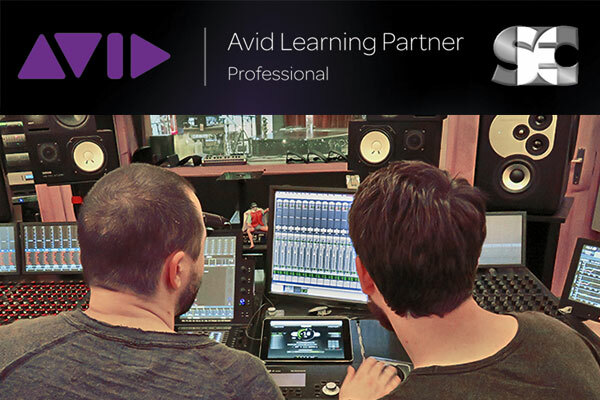 You will also be listed on Avid’s website as Avid Certified User for Pro Tools, helping with job opportunities. Instructor: Alexander Saacks – Avid Certified 310-Level Pro Tools Expert, Instructor and Support Representative. Price: Fr. 349.-/day incl. course material and lunch. Courses, books and the certification exams are in English. Due to the intensive courseware, we keep the groups small. Book ahead of time to guarantee your seat. Early bird special: Book before 1.9.18 and pay only Fr. 299.-/day!